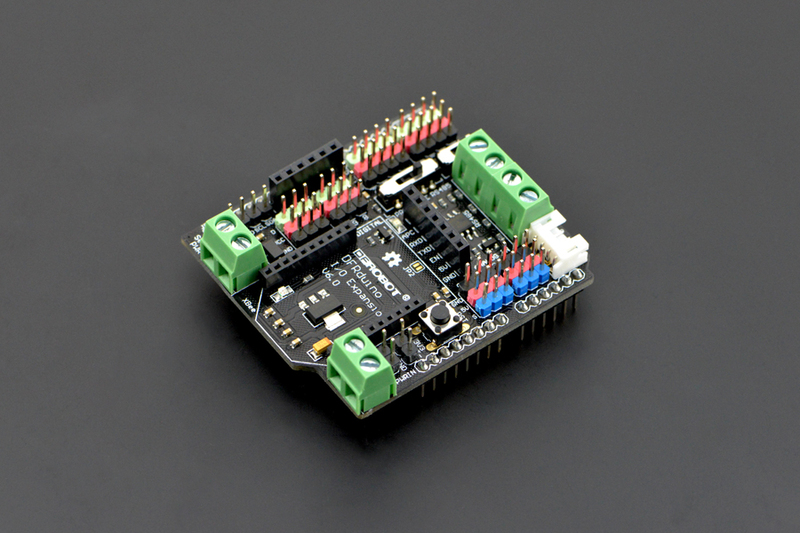 The new IO Expansion Shield V7 has arrived,from the best selling family of IO expansion shield for Arduino. 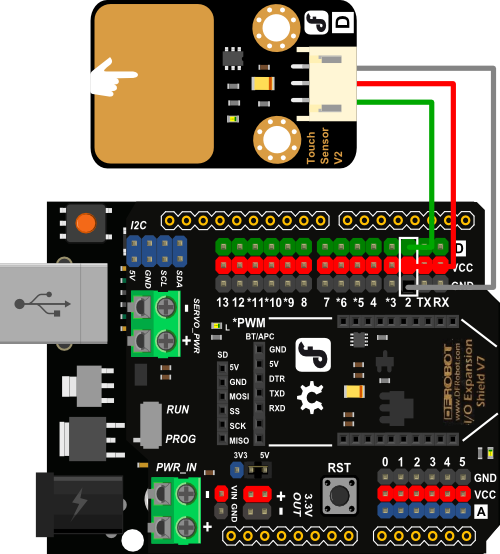 For the past few years these expansion shields have been aiding thousands of makers to create,to expand, to share their sparkles of idea and ingenuity, and now comes the young V7. 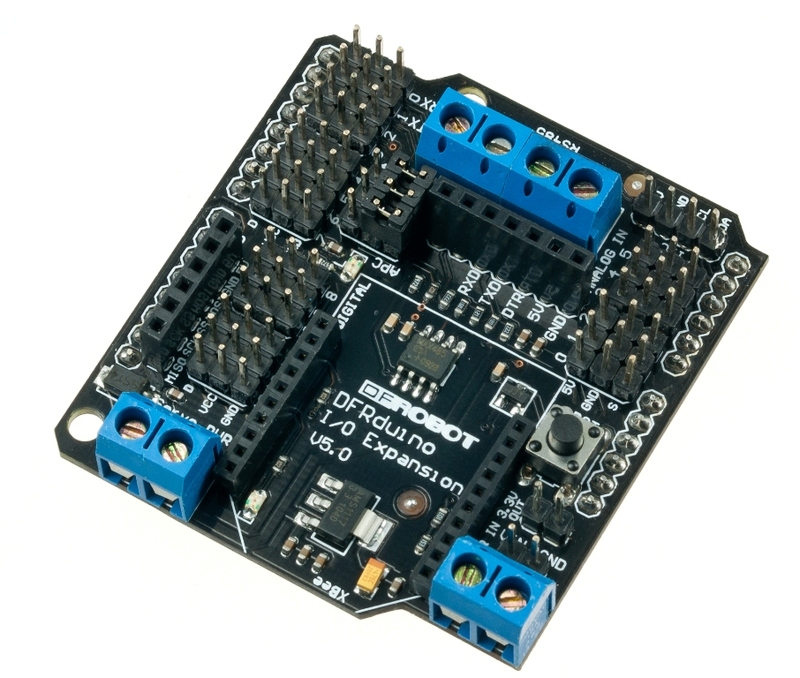 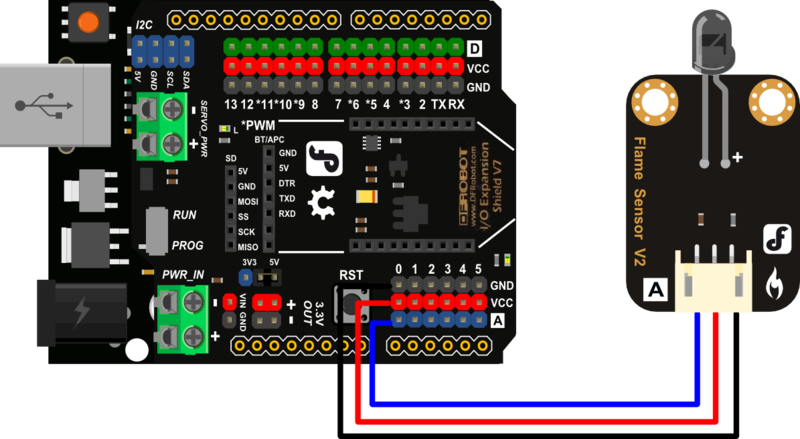 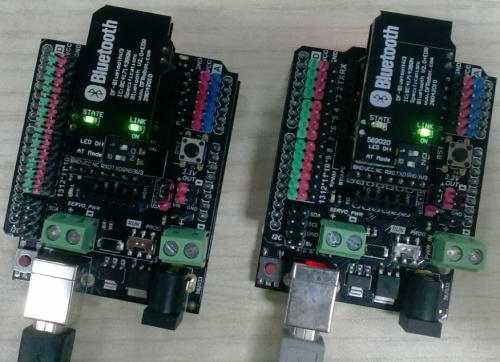 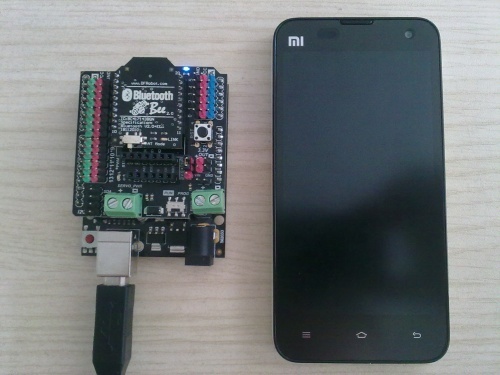 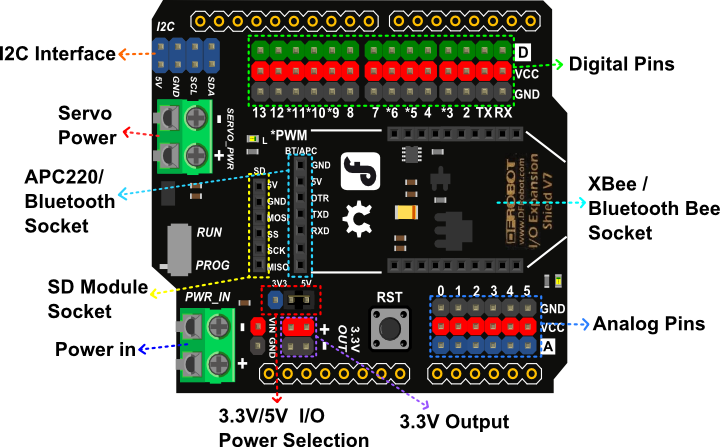 Get Gravity: IO Expansion Shield for Arduino V7.1 or DFRobot Distributor.